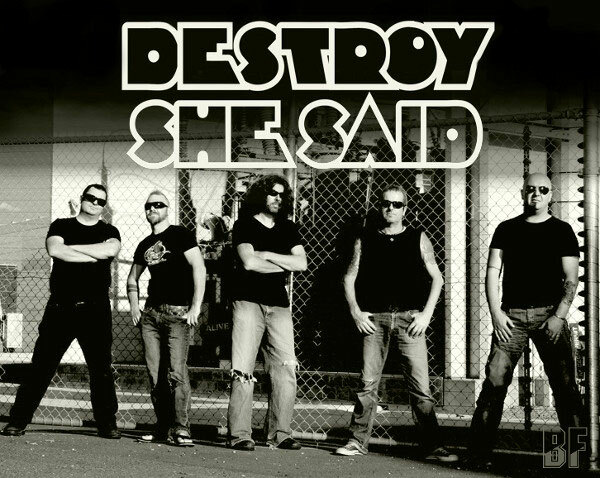 DESTROY SHE SAID is a Hard Rock band from Melbourne in Australia. They have released 2 EPs this year, the debut EP in February and the 2nd one called Music For Muscle Cars in October, and currently they are working on the full length album. 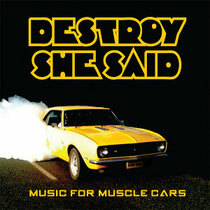 The latest EP Music For Muscle Cars which has 4 tarcks. They have powerful and blustering sound with heavy riffs. For fans of AC/DC and Black Sabbath. You can hear them all on the music player below and their network pages. All DESTROY SHE SAID music are available at their website, iTumes or BandCamp. They used to have an opening act for Electric Mary, but now they have their own shows over there.